Pouring profits into wine tastings is something producers and distributors do all the time and this quick fix can save the day when you are opening up a multitude of bottles and want them to be at the optimum profile. 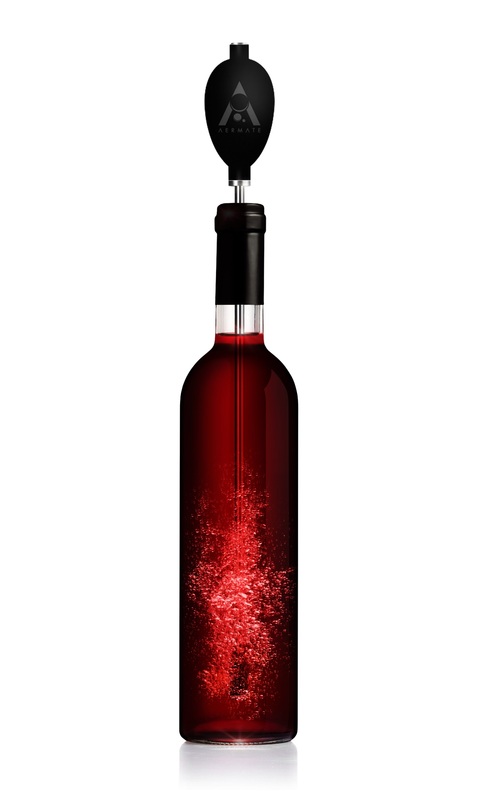 If your optimum idea of a perfect Valentine’s Day gift is one you’ve chosen to satisfy your passion for good wine and spirits check out the Aermate. For more information, or to purchase and/or customize an Aermate for your brand or establishment, contact – sales@aermate.com.